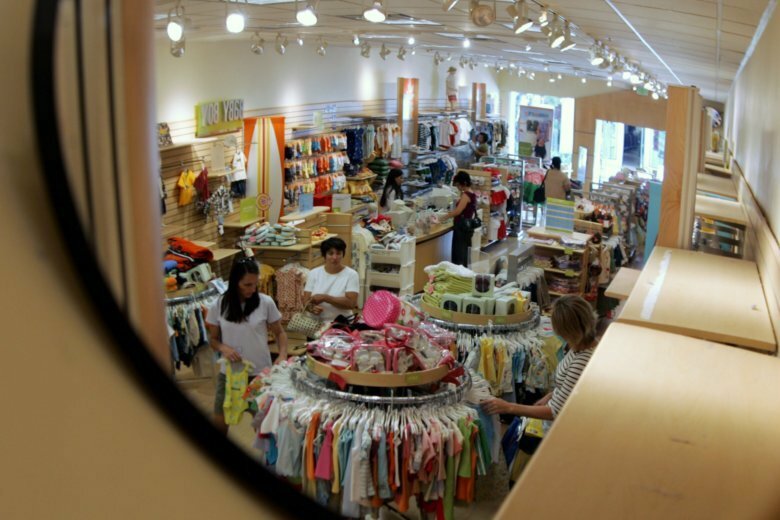 SAN FRANCISCO (AP) — Gymboree has filed for bankruptcy protection for a second time in as many years, but this time the children’s clothing retailer will begin winding down operations for good. “The company has worked diligently in recent months to explore options for Gymboree Group and its brands, and we are saddened and highly disappointed that we must move ahead with a wind-down of the Gymboree and Crazy 8 businesses,” CEO Shaz Kahng said in a prepared statement. The holidays, the most important time of the year in retail, was not nearly as robust as most had expected it to be. Macy’s suffered its worst-ever day of trading after putting up lackluster holiday numbers, and Kohl’s reported a dramatic slowdown from a year ago. Macy’s is considered a barometer of spending in malls.